Artists, Writers, & Artisans, Inc., the new company led by former Marvel Publisher Bill Jemas, has raised another $5 million and expanded the size of its first round to $12.5 million, according to the Wall Street Journal. The new funding is being used to build a major content pipeline for comics launching in 2020. The money comes from Murdoch scion James Murdoch, who’s picking up $2.2 billion from the sale of Fox assets to Disney and is starting Lupa Systems, a new investment vehicle he’s funding at up to $1 billion according to the report. 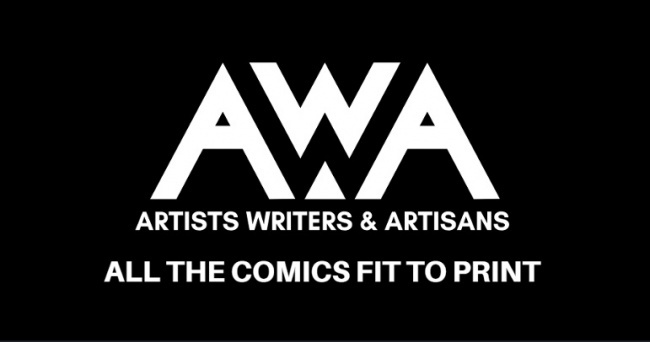 AWA raised its first $5 million from Lightspeed Venture Partners, the lead investor in the round (see "New Jemas Comic Publisher Raises $5 Million"). 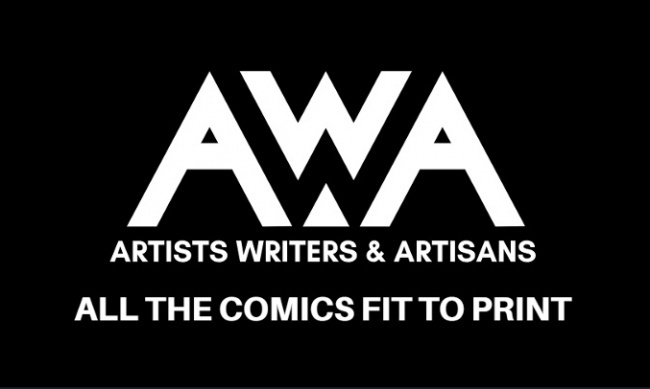 AWA recently revealed that its creative efforts are being led by former Marvel Editor-in-Chief Axel Alonso and laid out an initial list of titles, including work by Cho, Milligan, Faust, Moreci, and others (see "AWA Announces First Comic Titles, by Cho, Milligan, Faust, Moreci, More"). The Wall Street Journal report gave a scale and timetable for the launch, revealing that 50 freelancers are working in two-person teams to create comics for Direct Market distribution next year.